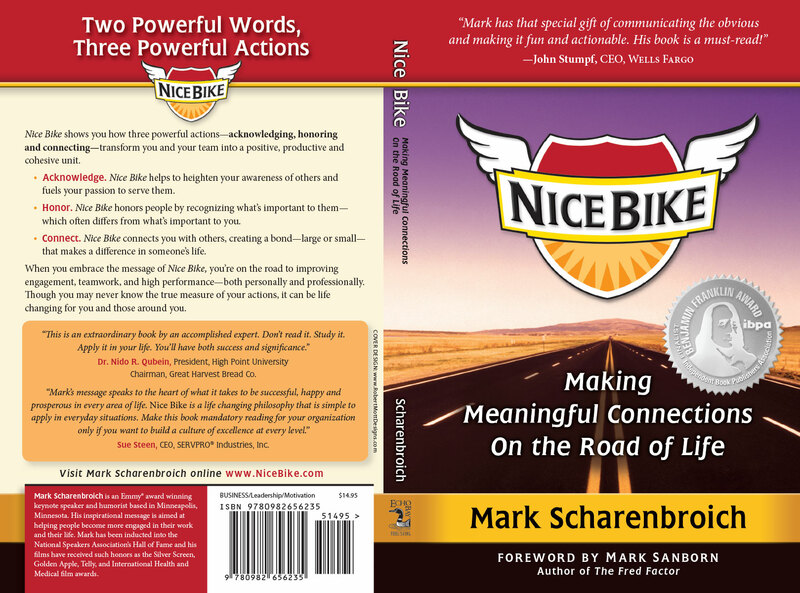 The Nice Bike book, by keynote speaker and author Mark Scharenbroich, is a collection of stories based on making meaningful connections with others in both work and in life. It’s about being a part of a community, knowing that contributions matter and experiencing a greater affiliation with others. Nice Bike can help you with your daily interactions, create more meaningful relationships and add more joy in your journey of life. When you have a better understanding of how to make meaningful connections, you can live a life filled with a greater success. Acknowledge, honor and connect and you will change the world, one person at a time. The Nice Bike book is a great read for all ages. The Nice Bike stories will have you laughing, learning and bring a tear to your eye. If you’ve got a moment, read the Nice Bike Forward by Mark Sanborn. Quantity discounts are available on Mark’s book for your business, organization or school. Do you need 25 books or more? Contact Nice Bike for quantity pricing. Leadership Regrets… I have a few. Consider renaming your department from "Acme Training Department" to "Acme University." We train dogs, but we teach people. 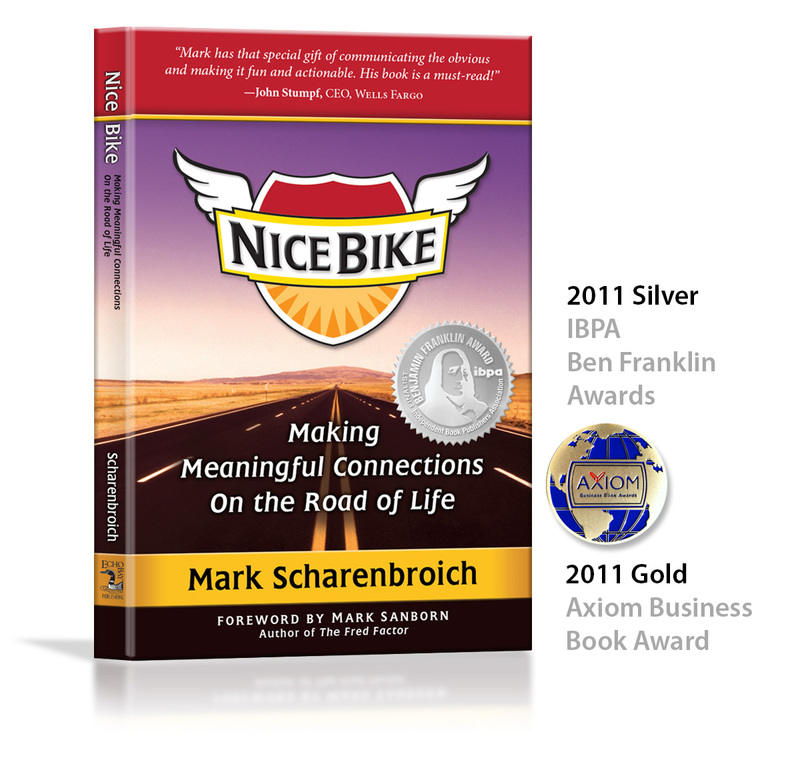 Mark Scharenbroich, award winning author of Nice Bike: Making Meaningful Connections on the Road of Life is a motivational keynote speaker and National Speakers Hall of Fame inductee. 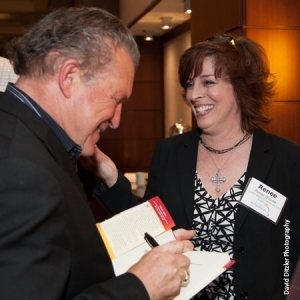 Based in Minnesota, Mark is an international speaker to more than 4,000 audiences.